Implementation of the the DCP component, suitable for non-production use by developers adopting AusDigital open standards. TestPoint DCP implements the AusDigital Digital Capability Locator specifications. The API is directly available to developers, and also backs the SwaggerHub specifications. Support is available through the GitHub site.  As with other TestPoint APIs, authenticated access is available using synthetic user accounts from the TestPoint IDP. If you don’t have any user there just follow the instructions on idp.testpoint.io. Login again to the IDP, this time using the synthetic user credentials you made above. Or use more complex queries (for example, Update service metadata). Check readme for more details. This implementation currently relies on the Testpoint IDP for business authentication and access control. Using this service, developers can ‘claim’ ABNs for exclusive use on the Testpoint DCP site, and manage their own credentials.  A developer’s collection of ABN credentials can be used for testing purposes at the Testpoint DCP API. While these participant identifiers looks exactly like some real Australian businesses - it’s complete coincidence and they have no relation to real-world business. Any testpoint.io service MUST NOT be used for real-world applications.